Let’s not forget that everything starts with an eye evaluation. And as most ophthalmic conditions can be treated if they are diagnosed early, an initial eye evaluation is the first step to effective prevention. History taking: Recording of any hereditary diseases, allergies, systemic diseases, medications, history of surgeries, or eye traumas. Diagnosis of refractive errors (myopia, hyperopia, astigmatism, presbyopia). Orthoptic assessment: Checking of the eye movement, orthoforia and color perception. For the diagnosis of glaucoma. Slit-lamp examination: Using a special microscope, we examine the anterior segment of the eye to detect any lesions on the eyelids, the conjunctiva, the cornea and the lens (cataract). Fundoscopy: The area of the fundus and the macula are checked with the use of mydriatics. The preventive checkup should be repeated annually even if no problems are found. 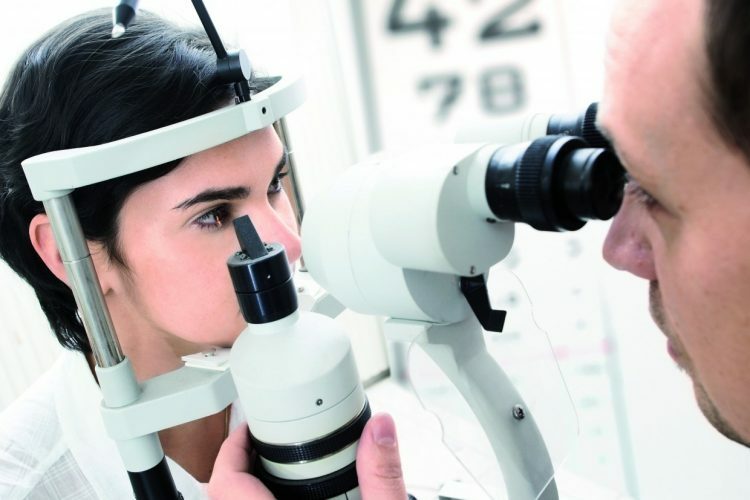 If a problem is detected, your ophthalmologist will refer you to the relevant departments.